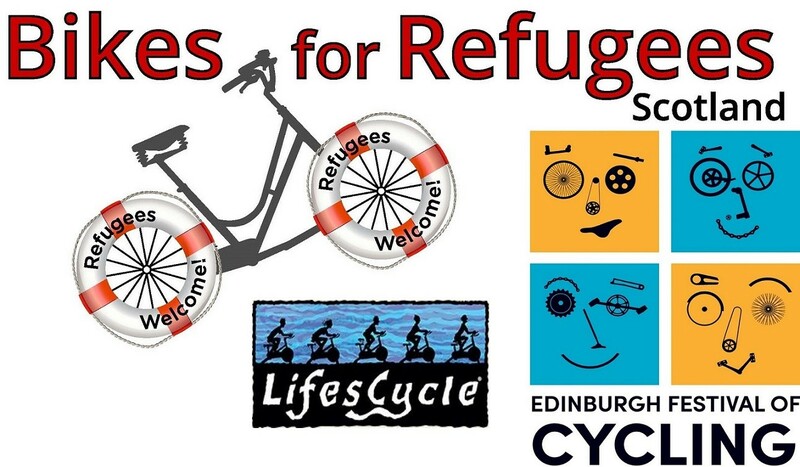 I would like to receive occasional information and updates from Bikes for Refugees (Scotland) Big Charity Auction and jumblebee. Bikes for Refugees (Scotland) SCIO is a volunteer led charity that refurbishes donated bikes for refugees and asylum seekers (New Scots). Bikes promote social inclusion and integration through empowering New Scots to connect with communities, essential services and people. In the past two years your bikes have supported over 350 New Scots to link with education, volunteering and employment opportunities. Bikes have supported people to access a wide range of community services including healthcare and psychological supports. Bikes also help to address lonlinees and isolation by connecting people and providing opportunities to meet new people and make new friends. 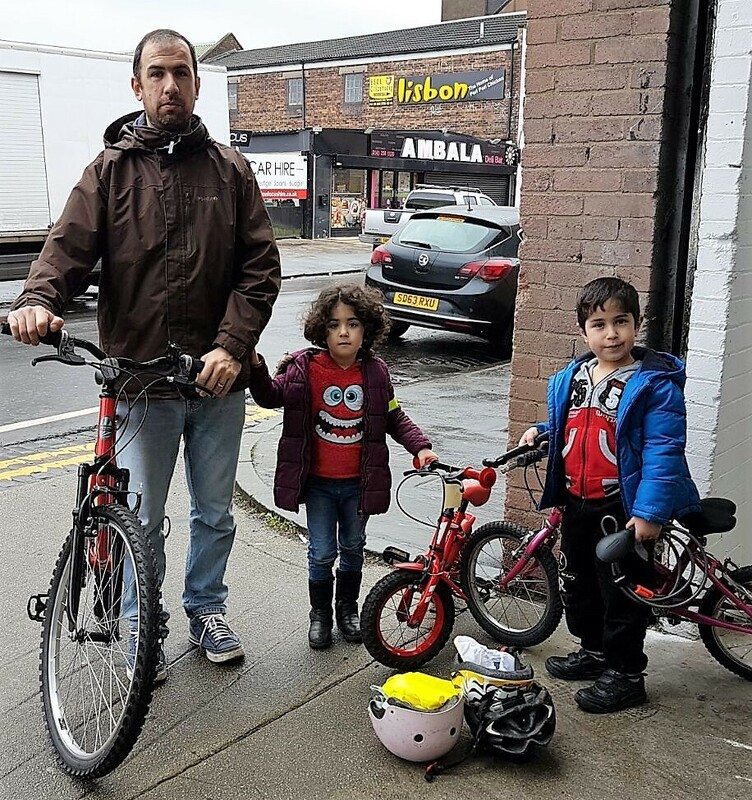 We need funds to support the refurbishment, storage and distribution of bikes as well as providing New Scots with essential bike accessories such as new helmets, locks and lights. Please bid high as we can't do what we do without your support. Please come and join us for our other great fundraisning activities in LifesCycle Edinburgh.